Do you have a class party coming up? Need a game idea? 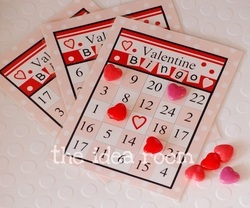 How about cute printable Bingo cards from the Idea Room.